The proliferation in the number of smartphones and tablets have led to evoking a keen interest in mobile apps by the companies. As the enterprises are continuously seeking for some means for boosting employee productivity, mobile apps opens up an avenue for spending your time and money, in a more fruitful way. Not only that, the mobile apps are extremely useful in accomplishing a business process, within a short time. More and more people, from all over the globe are using these mobile apps for executing the routine jobs that they perform, every day. iPhone is one of the most popular mobile devices, among the consumers. Entrepreneurs are opting for high-end iPhone app development companies for delivering high quality iPhone apps for them. Appinventiv is the top rated iPhone app development company, which has developed powerful apps for its clients, across a wide range of verticals. Appinventiv understands the need for developing iPhone apps with excellent UI/UX design. 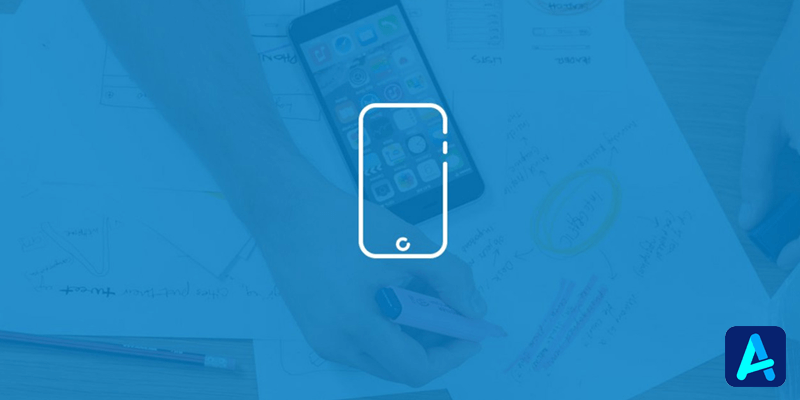 App design is that factor that draws the maximum user engagement. Excellence and perfection are the imperatives of a successful design. The company believes in building highly creative apps, understanding the targeted audience. Appinventiv’s core strength lies in being bestowed with a team of its proficient iPhone app developers, a total of 180+ nerds, who has an unequaled experience in handling some of the best iPhone app development projects, using the latest technologies, whether simple or complex in nature, working in a highly collaborative way with its clients. The adept team is equipped with a strong technical knowledge, which is absolutely needed for developing the high-end iPhone apps as they are well conversant with the latest versions of iOS and are exposed to the various iOS based devices. The company believes in delivering the projects within the stipulated time frame, delivering the most cost-effective mobile apps. It works both with startups as well as established enterprises, in generating the much needed ROI, with the help of rendering quality solutions. The company has helped businesses in attaining visibility and revenue by developing the feature-packed mobile apps, with salient features like excellent functionalities and seamless design. Appinventiv has quite quickly attained a niche position among the mobile app development companies, in a span of two years. It works to relentlessly stay ahead of its competition, trying to make inroads in the extremely enticing iPhone app development market place, building the right apps. It develops some of the market-centric and user-centric mobile apps, based on cutting edge technologies, working in 250+ mobile app development projects. They can work as a successful mobile app development partner for your business, serving all your business requirements.